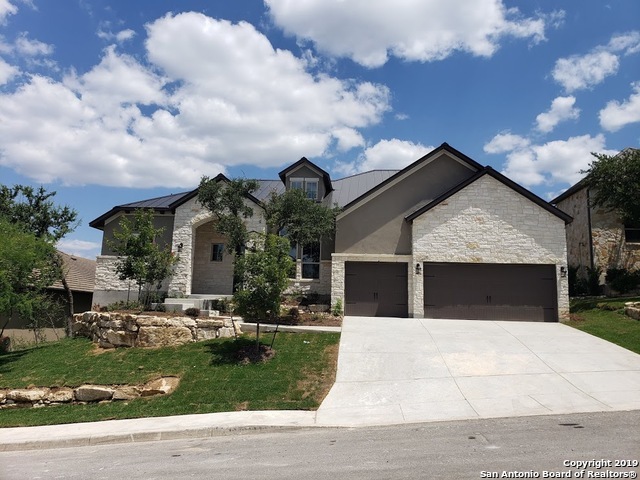 All Cielos homes currently listed for sale in San Antonio as of 04/20/2019 are shown below. You can change the search criteria at any time by pressing the 'Change Search' button below. "Acacia floorplan with 5 bedrooms and master bedroom on 1st floor. 3 car garage, open floorplan, and study. Master bath features walk in shower, free standing tub, dual vanities, & walk in closet. Wood flooring in master bedroom. Home also features custom tile work, upgraded carpet, granite countertops throughout, stone fireplace. Large kitchen overlooks family room with 5 burner gas top cooktop and double convection ovens. Wrought iron fencing. Wonderful neighborhood with walking trails & am"